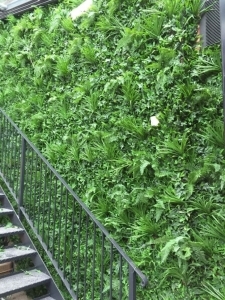 If you live in apartment without a garden and long for a green space, or if you have a balcony that needs some TLC, then consider turning that dead space into a green oasis. At Gorilla Grass we love to revitalise all sorts of indoor and outdoor spaces. Most importantly, no space is to too big or too small to be transformed by our quality artificial grass, therefore we can transform these little (but important) areas into beautiful spaces, enabling you to kick back and fully enjoy your low maintenance grass throughout the year. Check out our recent blogs where you can find some creative ideas from our Gorilla Grass customers! Perhaps one of our bespoke putting greens would be perfect for your space! 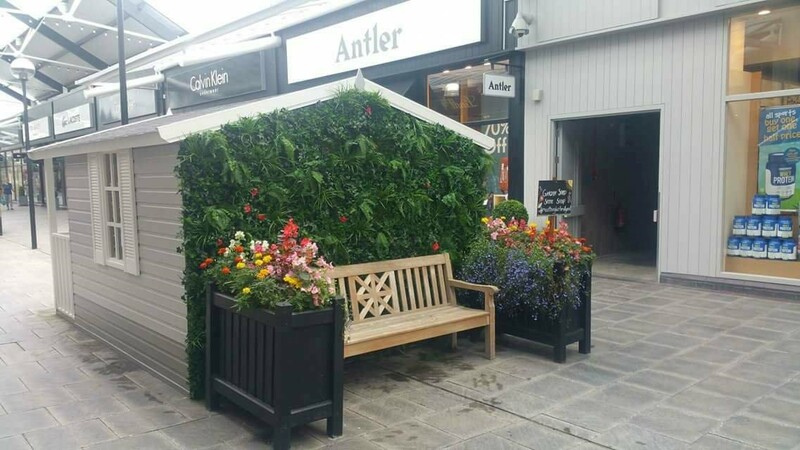 Many customers don’t have that much floor space, therefore we also make artificial grass furniture and hedges! This is a novel and bespoke service that we offer, and our team are available to discuss your requirements today! We can create privacy hedges, tables and chairs, stools, and even grass cushions to revamp your décor. Even better, they all come in a range of different colours to suit any space! If you want to rejuvenate an area into a green haven, get in touch with us today. We will advise you of the best products from our range and we can arrange an on-site assessment of your space to give you an accurate quote. To see previous jobs that we have completed head over to our gallery page to view our images. Follow us on our social media channels to see current and previous projects and get exclusive seasonal offers!